Divorces are painful for every party involved, no matter what. 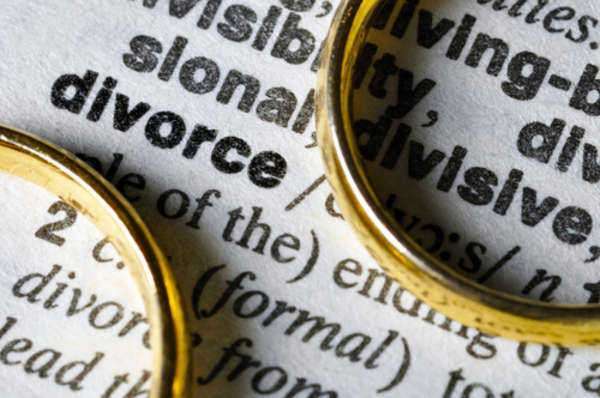 However, an uncontested divorce Indiana may significantly lower the tension of the situation since it ends disagreement between the two spouses. An uncontested divorce Indiana is one in which both parties agree on all terms of the divorce, beginning with the belief that a divorce is necessary but including all terms of the divorce including how property will be divided and what child custody, visitation and support will look like if children are involved. Even an uncontested divorce Indian can be hugely stressful though, with all the paperwork and seemingly unnecessary procedures involved. Therefore, you should familiarize yourself with the process as much as possible before filing for your uncontested divorce Indiana. Who Can Get an Uncontested Divorce Indiana? 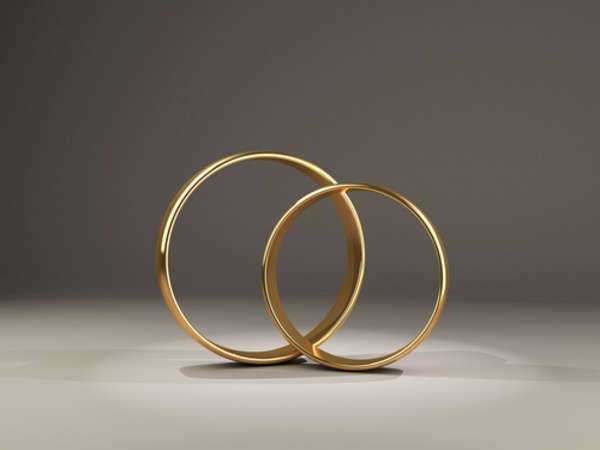 Once again, both parties must agree on every term of divorce to qualify for an uncontested divorce Indiana, but there are further requirements for general divorce in the state. Most significantly is the residency requirement: you must have lived in Indiana the past six months, and more specifically in the county in which you are filing for divorce for the past ninety days. How Do I Start the Uncontested Divorce Indiana Process? The first thing to do is to file a Petition for Dissolution. This will be included in a packet that you can get online at the Indiana courts website. There are two available. The packet for “Divorce with children and with an agreement on all issues” is available here. The packet for “Divorce without children and with an agreement on all issues” is available here. You will fill out the forms found in both packets and print two copies. One must be on white paper and not contain such personal information as your Social Security numbers, your bank account numbers, you medical records, and any child abuse records. This white copy will be available for public records later. The other copy will contain all of that personal information and will be on light green paper. 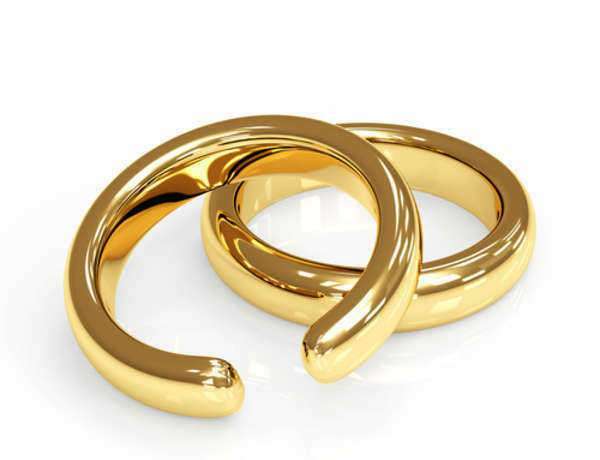 How Is the Uncontested Divorce Indiana Finalized? 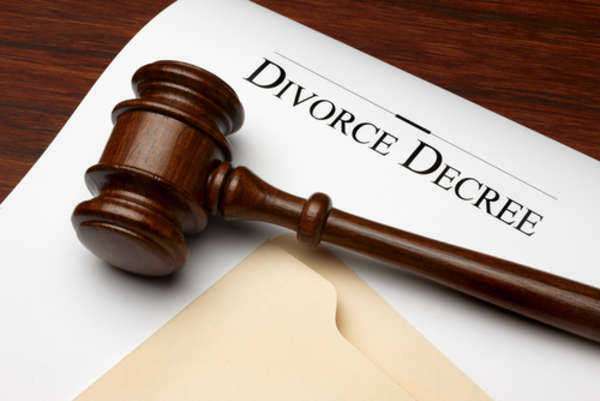 Before getting an uncontested divorce Indiana, you will have to wait at least sixty days from the date of the initial filing. After that time, you must go to the court with the Waiver of Final Hearing, the Settlement Agreement, and the Decree of Dissolution of Marriage, plus copies. Barring something extraordinary, the Judge will sign the Settlement Agreement and the Decree of Dissolution of Marriage. 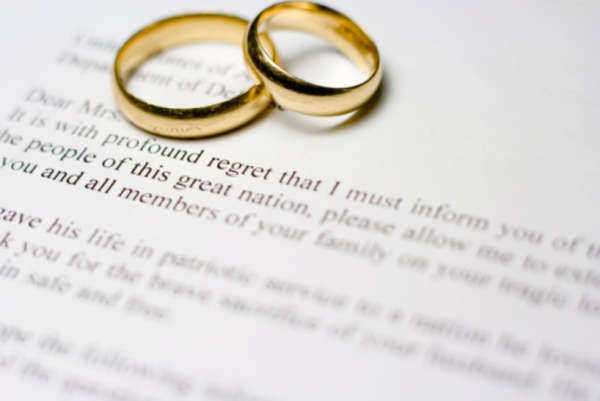 The uncontested divorce Indiana is now finalized, and you will later receive a copy of the signed documents in the mail.